E-commerce website builders have a reputation of being called as business enablers in nearly all parts of the world today. Tagged with names revenue builder, business catalyst, etc. 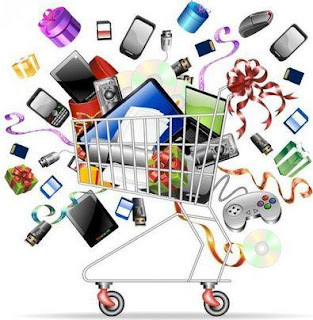 e-commerce website builders are indeed the lifeline of any business today that is eying an imposing internet presence. If you are looking forward to create a website for your business, e-commerce builder is perhaps the most feasible and ideal choice. In the following section we have rounded up some of the most popular and highly efficient free ecommerce website builders so that you can choose as per your website creation prerequisites. Take a look. Shopify is among such website builders that offers complete control to the user on design bits and templates. There are numerous options in design to choose from, enabling the user to experiment extensively and make custom designed websites. The website builder also comes with SEO functionalities that allow you to set up SEO campaigns that augmentthe visibility of your website on the search engine result page. 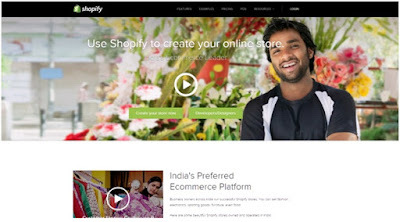 WebStartToday offers a freeecommerce website builder along with several other website services. This company offers an all-inclusive package of website related services that range from website builders to hosting services. If you are looking for a company that caters to all your website requirements, WebStartTodaymight just prove to be the most worthy option. 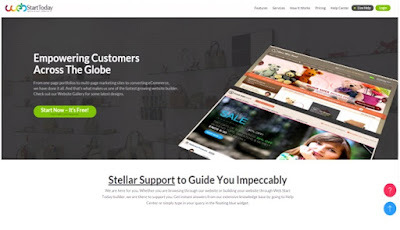 WebStartToday offers a remarkably functional website builder that allows you to create your website within minutes and make desired changes over time. 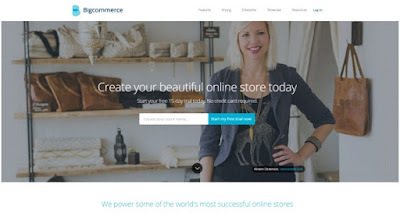 Choose a domain name, set up your website and start selling; this is the motto of Bigcommerce, one of the most popular website builders of the entire lot. Bigcommerce is an ideal option for people who want to create an intuitive website. With plenty of options in templates and design elements, this website builder also comes with social media integration making it easier for the user to register an imposing internet presence of the website. 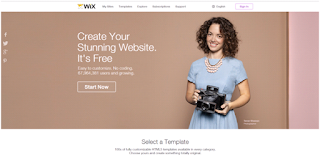 Much like WebStartToday, Wix today is also a one stop shop for all your website requirements. The website builder is very much innovative and comes equipped with an array of features allowing you to quickly create a website. It’s easy navigation and simplified user panel makes it super convenient for you to create a website. These are some of the most popular and widely-used free ecommerce website builders that will assist you to great lengths while creating a website. Go through their services and features to choose the one that suits to your requirements in the most ideal manner.